Hostel U sv. Stephen is located in an area perfect for hiking and biking offering cheap and quality accommodation to all travellers. Hostel St. Stephen has two types of accommodation and rooms with private bathroom and the room that the equipment is common in the corridors. Fast alles außer fehlende Toilette mit dem Zimmer. Ich musste auf dem Flur die Toilette besuchen. Der Konflikt zwischen meiner Buchungsplatform "HI-Hostel" Prag und dem Hostel U-Stepan in Litomerice hat sich voll auf mich übertragen. 2 Tage lang hatte ich Auseinandersetzungen mit dem Hostel, weil ich gegenüber "Hi-Hostel-Prag" eine Anzahlung machte, die aber das Hostel in Litomerice nicht anerkennen wollte: Begründung vom Hostel:Hi-Hostel Prag gibt uns Ihre Anzahlung nicht. Erst nach 2 Tagen Verhandlungen bekam ich meine Anzahlung vom Hostel gutgeschrieben. NIE MEHR DIESES HOSTEL ! Sehr gute empfanden wir die abschließbare Fahrradgarage und das Frühstück. 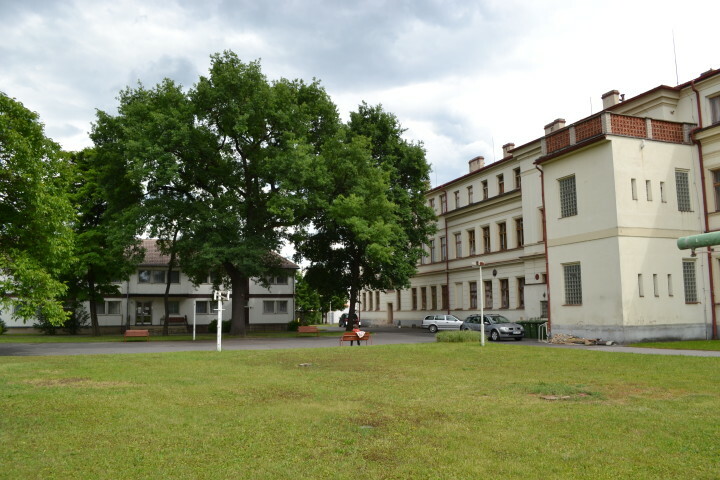 Bus station located near the train station in Litomerice town. 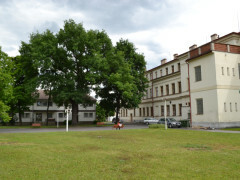 Hostel At St. Stephen in Litomerice is situated at the roundabout between the street Comenius and Masaryk on the Ramparts. In most cases you come to the hostel down the street or on the Ramparts Comenius. Entrance to the parking area at the hostel's Masaryk Street a pedestrian entrance from the street Comenius. Train connections to Litomerice. You can take bus to hostel.